This week a customer sent us a Reversible Drum Vac to refurbish. From time to time a Reversible Drum Vac may need (depending on cleanliness of the supply air) cleaning due to particulate from the compressed air line landing inside the air chamber of the Reversible Drum Vac. 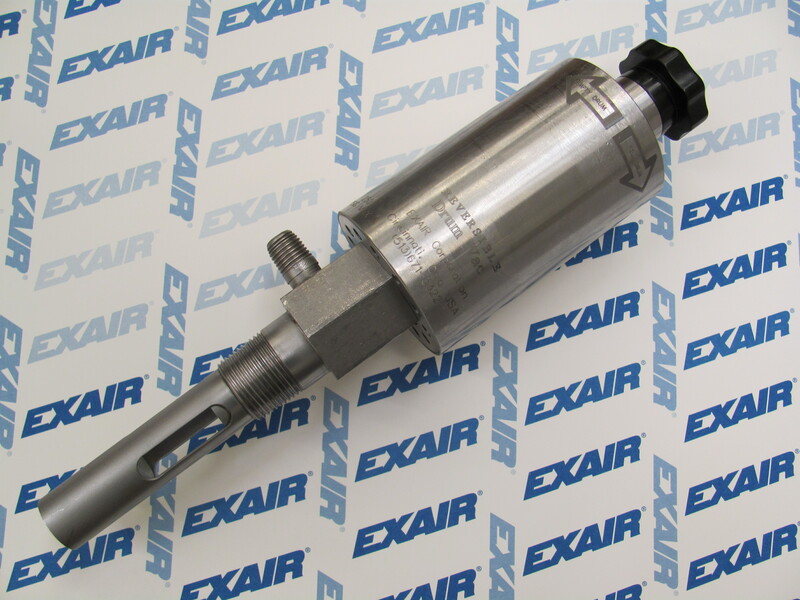 EXAIR regularly rebuilds, cleans and tests Reversible Drum Vacs that customers send in to have us return them to new condition. 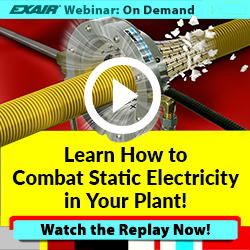 You can also easily refurbish the Drum Vac at your facility: Here is a link to our How-To video for cleaning your Reversible Drum Vac. This particular Reversible Drum Vac though was clearly special. At first glance, the Reversible Drum Vac had been laser marked by the customer to permanently label their unit. The customer just so happened to be a laser marking shop, so I’m sure it was convenient for them. But digging deeper, the company originally purchased the unit in 1999, this Reversible Drum Vac could get its Learner’s Permit in most states. During the 16 years our customer was using the Reversible Drum Vac, we never heard from them. After 16 years they contacted us but not for a problem. They just wanted us to clean and inspect the unit to ensure maximum efficiency. This unit, though a bit dirty, was still operating very well. 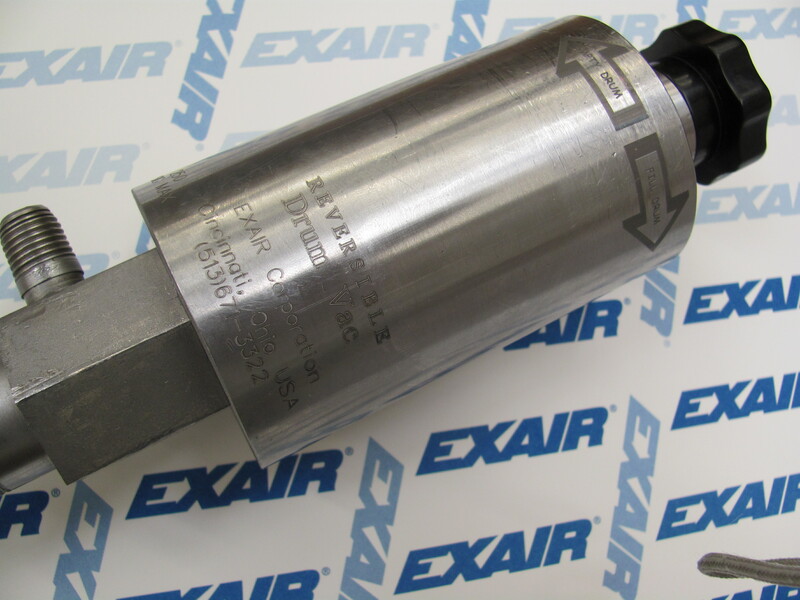 EXAIR put it through our refurbish process and brought it back to performance specifications that matched a new product. The Reversible Drum Vac is a compressed air operated vacuum that attaches to a 55 gallon drum to create a vacuum that can also empty a 55 gallon drum in 90 seconds. The Reversible Drum Vac pulls a vacuum on the drum creating a siphon the pulls the liquid into the drum. 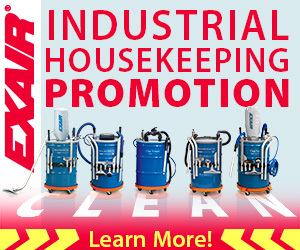 With this technology the liquid never pass through the Reversible Drum Vac, which leads to its tremendous longevity. It is the perfect vacuum to empty coolant sumps, isolate contaminated liquids, or clean floor spills. The Reversible Drum Vac have no motors to wear out or impellers to clog so they last longer than their electrically operated counterparts.